I'd like to raise my concerns about some UI changes in Demetra. My overall impression is that the UI gets simpler (less buttons etc). packages view. Now the best I can do is hit "Alt-F1, right, 2"
I take it that's an EAP issue). but he has to click on the combo box and explore it. visible (grayed text, no icons) than the actual categories. "Project Settings"->Errors->IDE Profile - strange. It's even worse for the modules/libraries settings. Many small issues here, that sum up to to a big difference. prominently advertised that it dealed with JDK settings. an item "Source Folder...". No way. Rather I have to click "Edit..."
is famous for nested dialogs, please do not follow that bad example. In the end I don't even see the source folder in the main settings view. in a team, because the sources for 3rd party jars aren't shared. sources at the right place. give feedback on this early on. Affordance was way better in Irida, efficiency has also deteriorated. AltF1Enter, which is too deep in fingers. probably), which is again good for newcomers. until you navigate to something out of its scope. who might be unaware of Alt+F1 function. I'll follow up with other items in separate message if you don't mind. context menu that was added. certain scopes or whatever else might be added here. much yet, so I can't say if other things have become significantly easier. i agree. some features have been hidden and detoured. how to change the jdk isn't obvious anymore, and hiding the inspection profile dialog behind a label (you usually don't click on them) isn't a clever idea either. 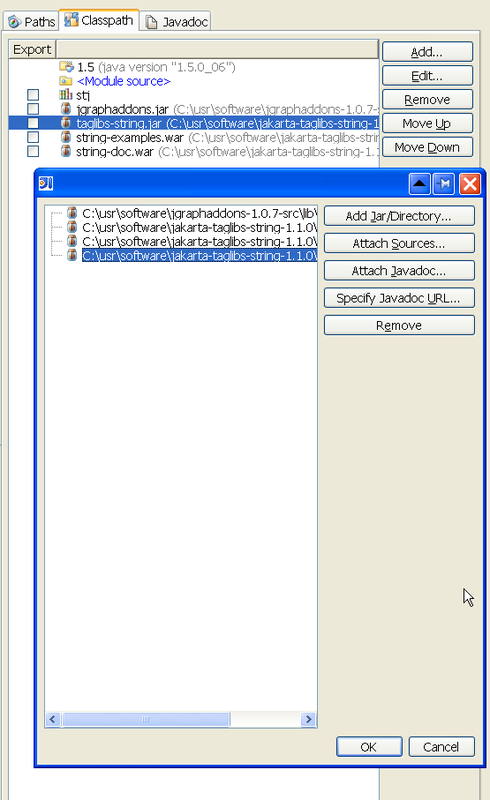 i'd suggest to let the user choose the jdk by using a combobox instead of a simple list entry & edit button. the last entry in this combobox should be "add jdk". this way, the unwritten "you want to do something with it? click on it! "-rule would be adhered to. the plugin dialog is, imo, much better than before. as for the edit-button: it becomes clear what it does when you think "i want to edit the list entry", but most people will think "i want to choose another xyz". it doesn't match. choose another xyz". it doesn't match. there's no JDK defined yet? 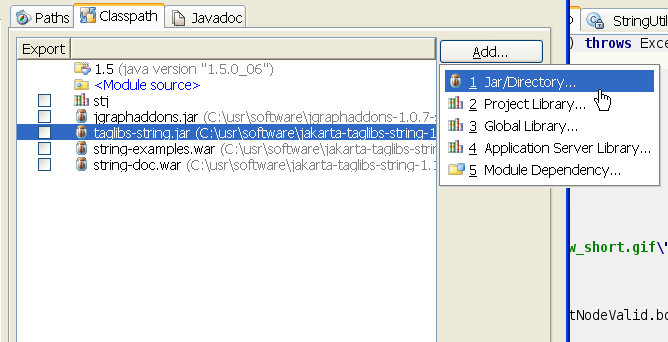 Then the combo-box contains a "Other JDK..."
entry, but how to activate it? suddenly the opens a dialog. you could simple scroll up and down like before, and activate the current entry by pressing enter. 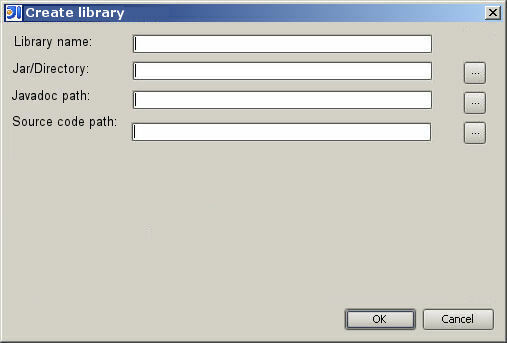 if there's just the "other jdk"-entry, the dialog should pop up when you open the combobox. i know i'm breaking the general "combobox = just a simple choice"-law here, but without those brave people back in 17th century, we would still be peasants obeying our kings. No, now I need to disagree with my previous posting. This would be a bad idea. would tend to not click anywhere, because something unexpected could happen. I see in 5181, you changed it into a tree. The titles 'Project Settings' and 'IDE Settings' look better, but the icons are messed up. (See attached). The good thing is that I don't need to scroll the icons anymore. (1) Errors now only shows up under Project settings. (2) The meat of the functionality, i.e. selecting which errors and warnings to show and creating new inspection profiles, is buried one level lower. Front and center is now the Project Profile / Project Scope selection which is for advanced users. I recommend that you have a Global Errors and a Project Errors, follwing the Global Code Style and Project Code Style paradigm. Users that don't care about project-specific or project-scope inspection profiles can just use the Global Errors dialog which would be like 5.1 panel which has all the errors/warnings tree embeded in the panel. I think that Jetbrains are trying to be too minimalist by trying to only have a single 'Errors' settings item. I think one of the goal of settings UI should be to make it easy for users which don't care about project-specific settings beyond basic module/classpath settings. Make the users that want to set project inspection scope settings or project code style, etc. jump through more hoops instead. The new Classpath tab is growing on me, but I still have some issues with it. The wording makes it sound like "Jar" is different from "Library". It would be better to use the same wording. I guess you did it like this because the Add Jar/Directory immediately pops up a file selector whereas the othere popup the configure project/global libraries dialog. only show up in the configure module/project/global libraries dialog. - empty title (See attached). Should say "Configure Module Libraries" to be consistent. 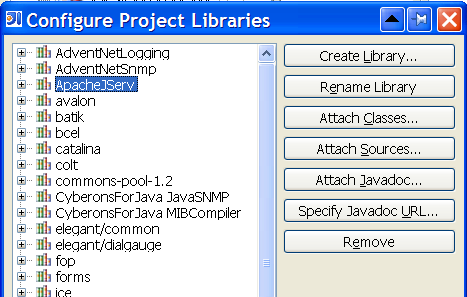 a name to the library, and makes module libraries consistent with project and global libraries. + It might help understanding to have a tab 'Module Libraries' in addition to the Classpath tab. And I think it will be better if when I want to create a new library, I can add jar/directory, Javadoc and source code of the library in the same dialog (see attachment). were the 2 only. We do have mapping stuff, which envolves multiple profiles. My Desktop is Windows XP SP2 1600x1200 LCD. I found out it is a problem with the Look and Feel. I had Look and Feel set to Windows. I also have checked Override default fonts by (not recommended) to Tahoma, Size 14. I changed the Look and Feel to Alloy: IDEA Theme, and now the icons look correct; (see attached) Now the scroolbar is back!